Cuban food has long endured a reputation as bland and unimaginative, but considering the country’s recent history, perhaps allowances can be made. The special period following the demise of the USSR – Cuba’s main trading partner – and the US embargo, caused imports of oil, fertiliser and basic food staples to plummet, bringing the country dangerously close to famine. For a long time the state was primarily concerned with keeping mouths fed – fine dining wasn't high on the priority list. As Cuba continues to open up, its culinary scene is beginning to blossom and standards are rising fast. However, don’t expect an abundance of top quality restaurants. Indeed, the large state-run restaurants, even in Havana, can feel a little uninspiring. 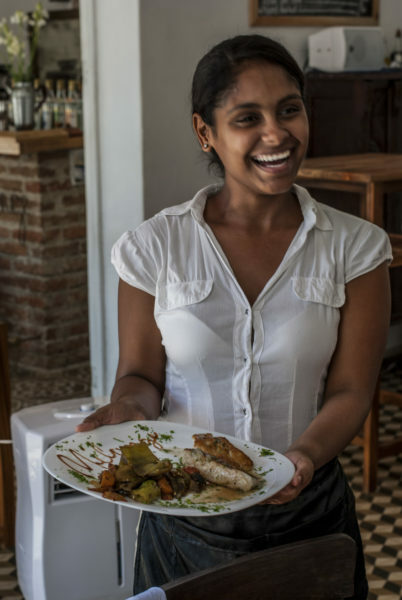 Better to experience home-cooking through Cuba’s network of paladares (private family-run restaurants) for a real experience of Cuban culinary culture. 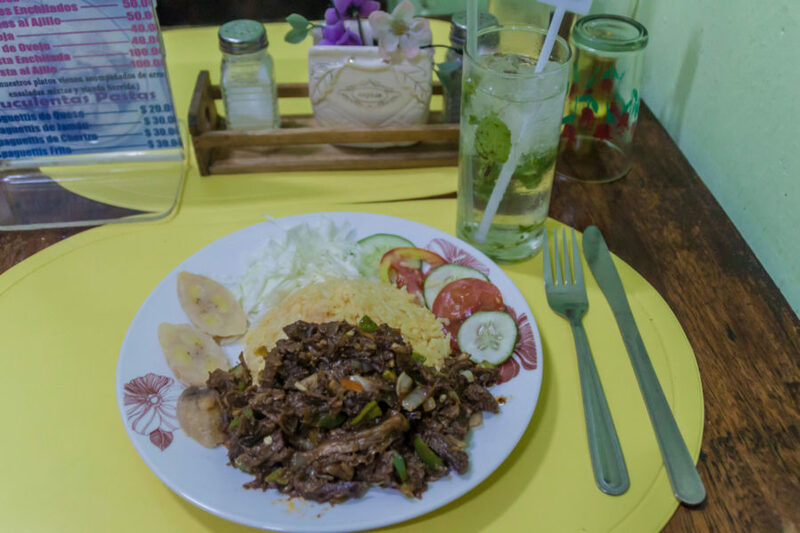 Cuban food tends not to use too much spice or heat, but with quality ingredients can be delicious and filling. The staple of most meals is black beans and rice, usually accompanied by pulled pork or beef (called ropa vieja) and chicharritas or tostones (double-fried plantain fritters). Other traditional dishes include tamales (the Cuban version is made from corn with a pork filling and served in corn leaves), yuca con mojo (yucca fried in garlic) and congrís (a drier version of black beans and rice where it’s all cooked together). Cuba produces some incredible chocolate, with cocoa beans grown in the micro climates of Baracoa, which has a rich, honey flavour. Buy a Guamá bar or two to take home and enjoy handmade chocolate delicacies at the Museo del Chocolate in Old Havana.